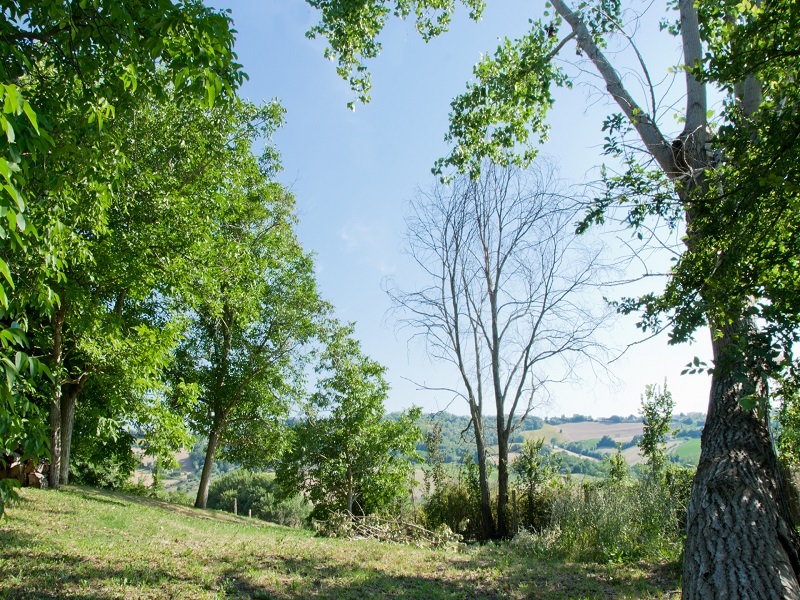 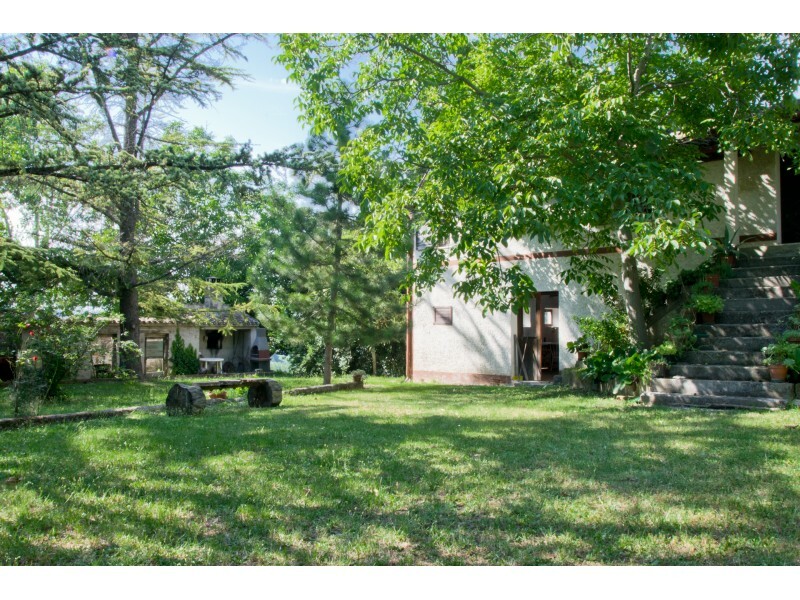 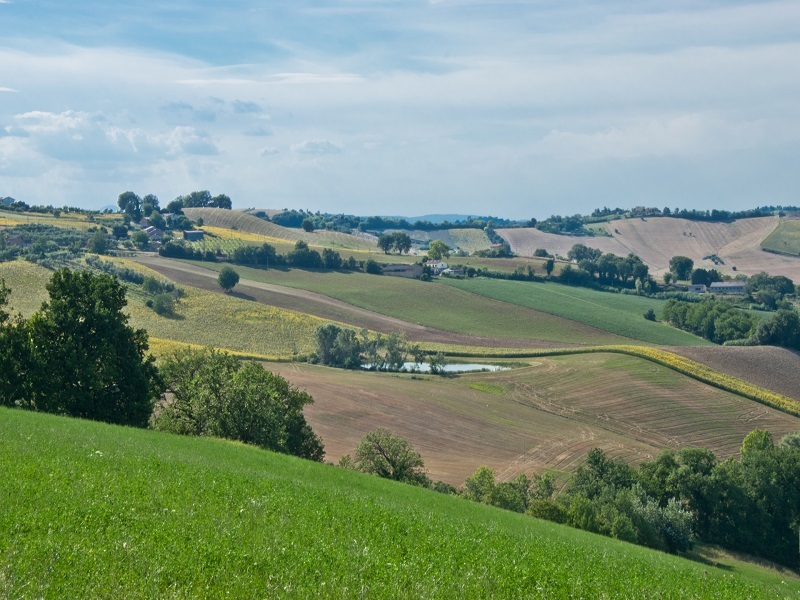 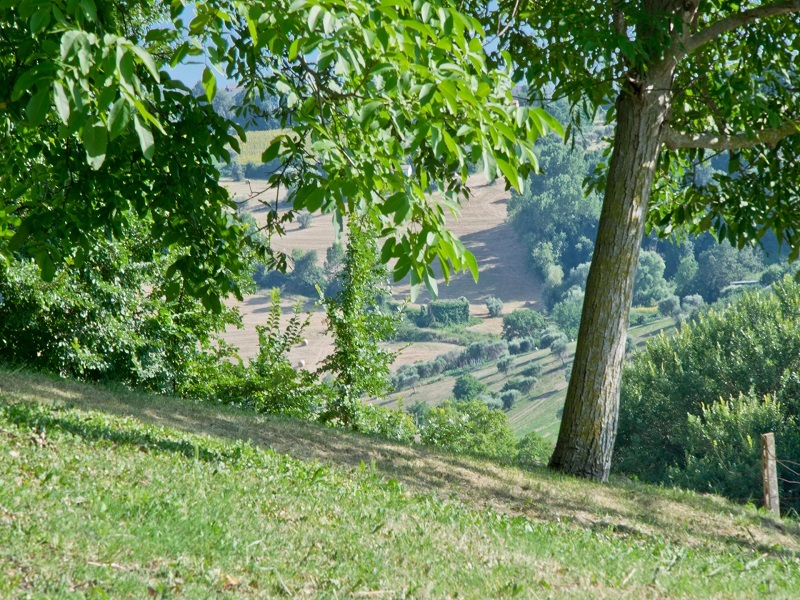 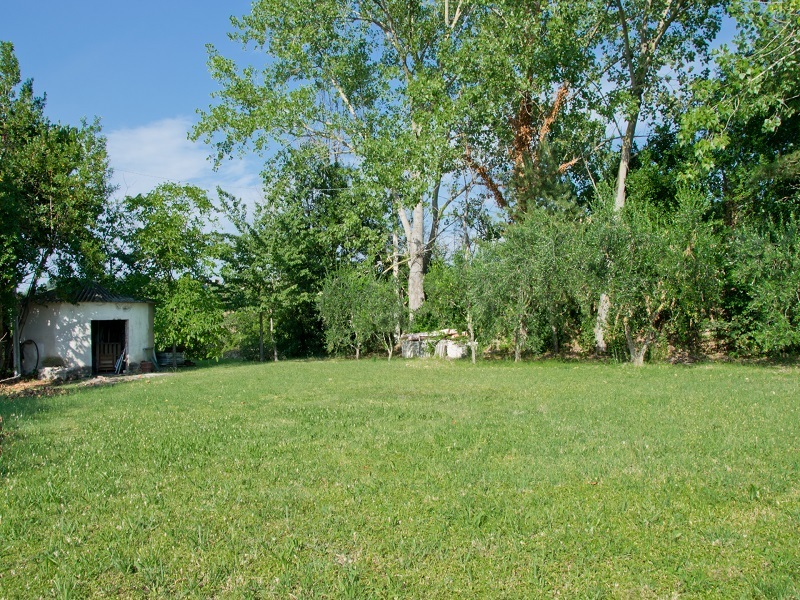 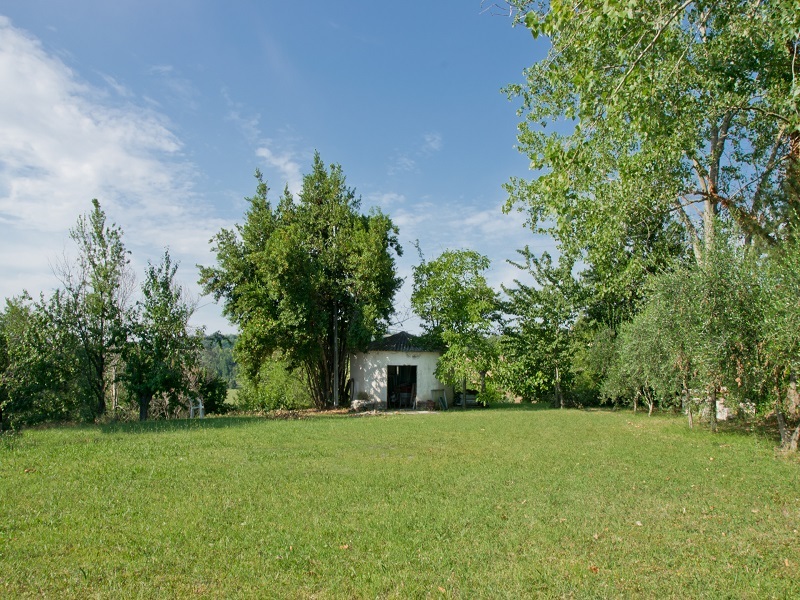 The Real Estate Agency offers farmhouse to renovate for sale in the Marche in a wonderful panoramic position surrounded by a park. 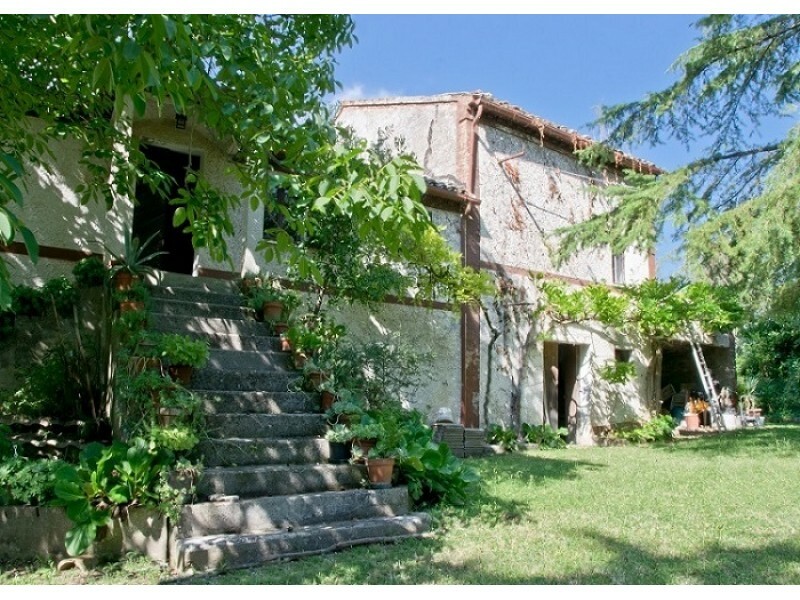 Il Casale is composed of two separate structures. 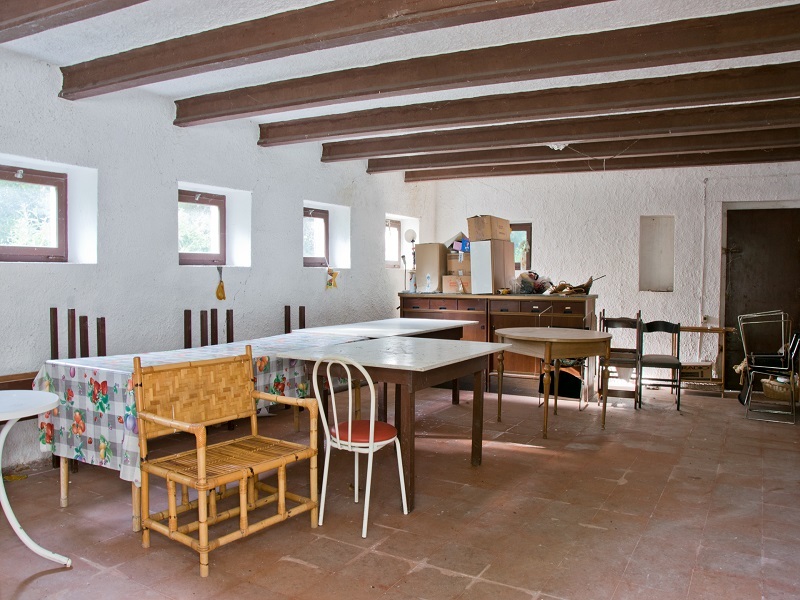 The main house is spread over two floors for a total of 450 square meters and an accessory of 60 square meters. 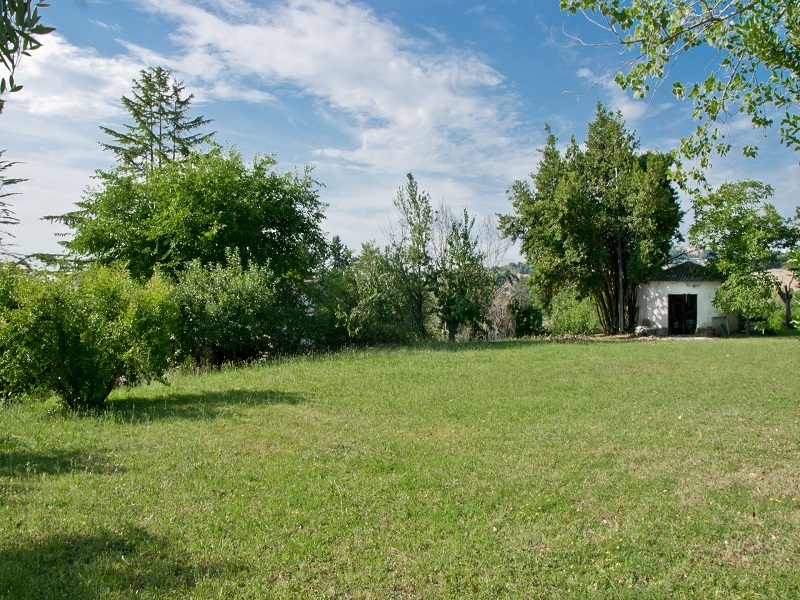 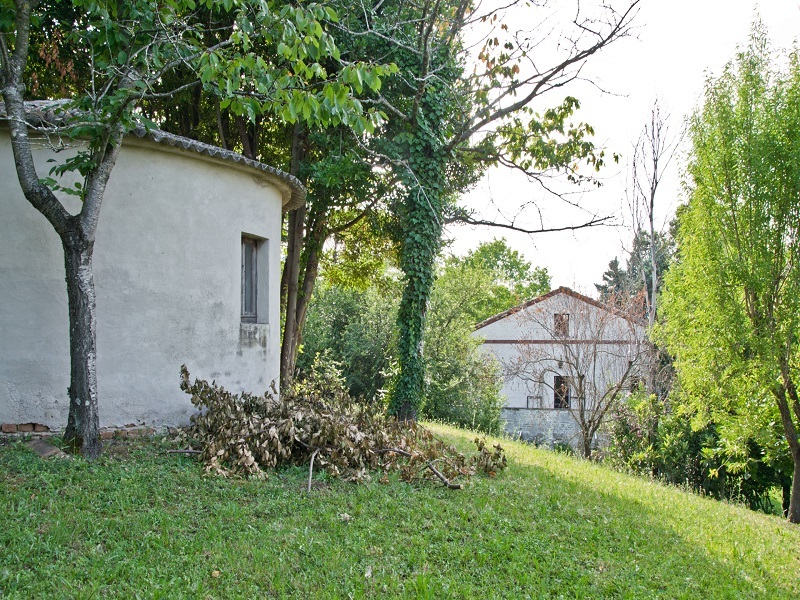 This beautiful farmhouse is completely renovated but not to be demolished. 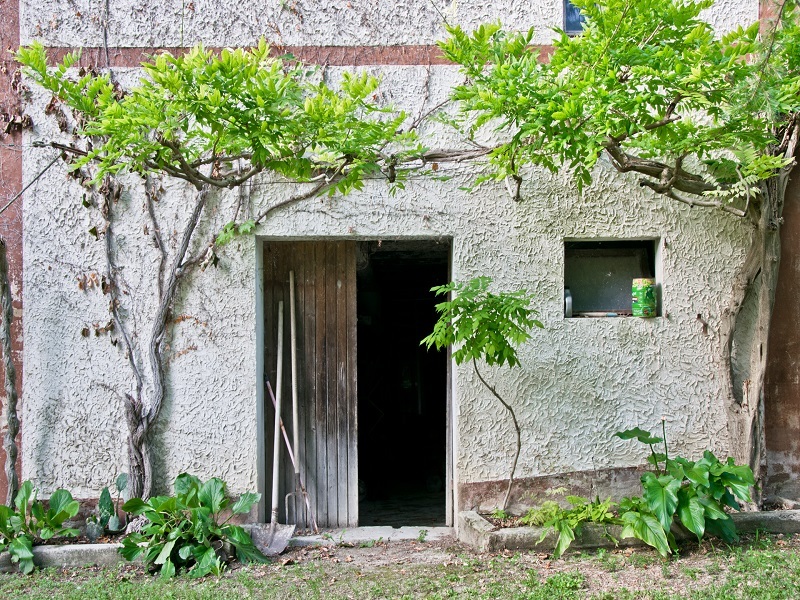 It is possible to recover the existing building while maintaining the typical architecture. 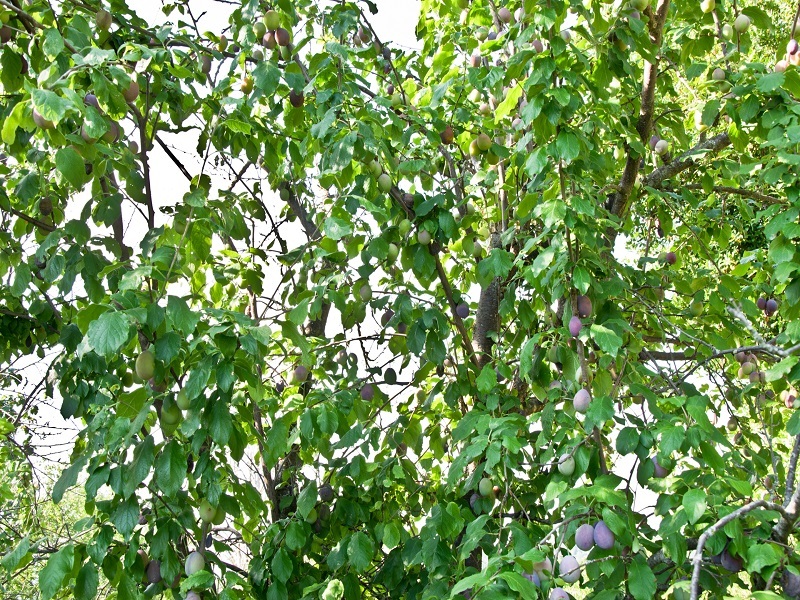 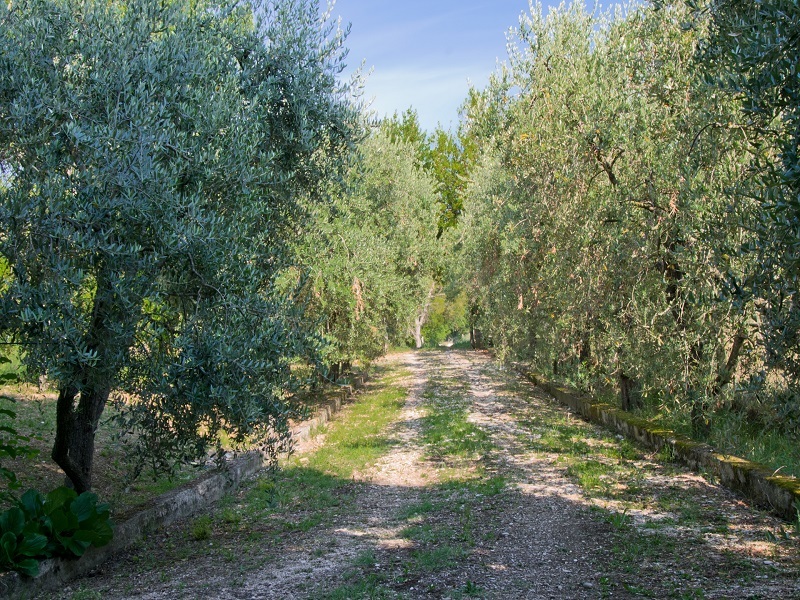 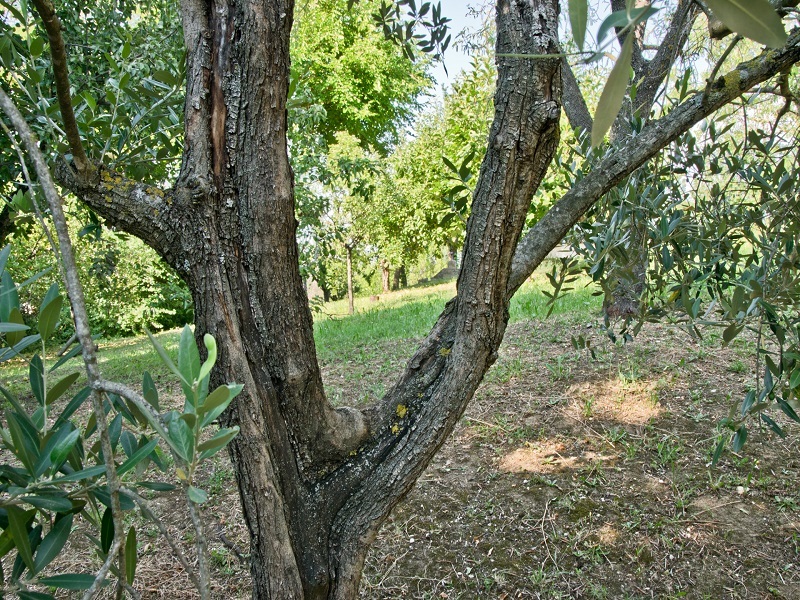 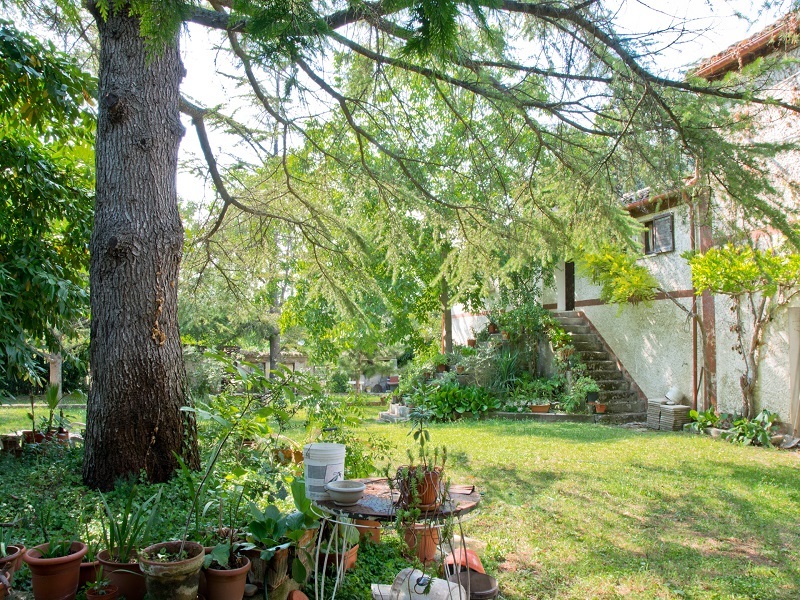 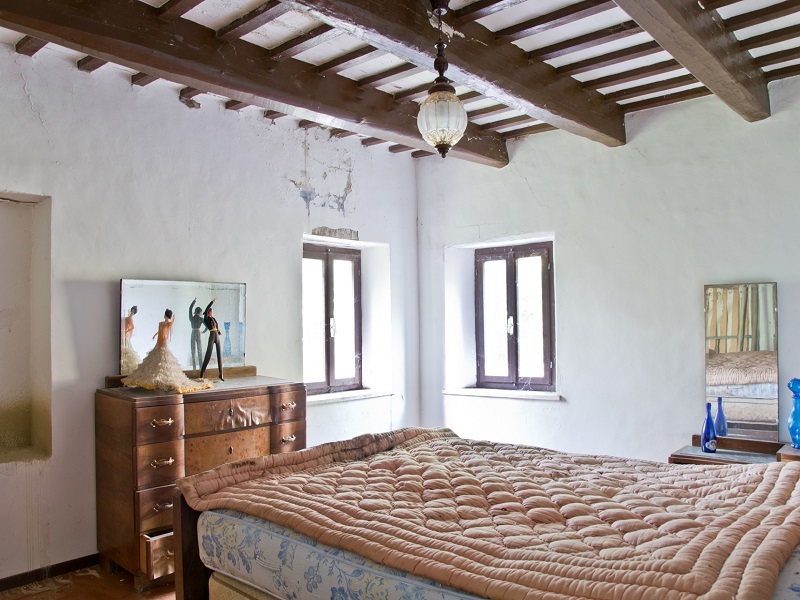 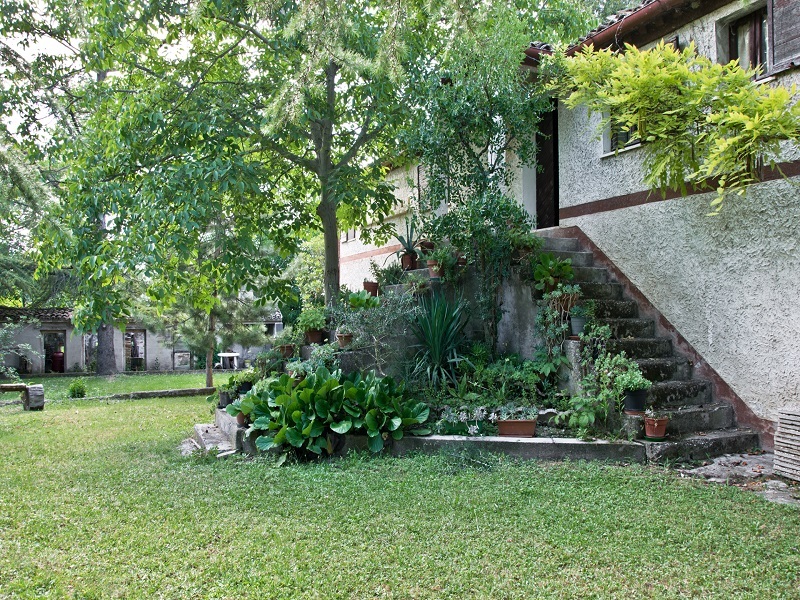 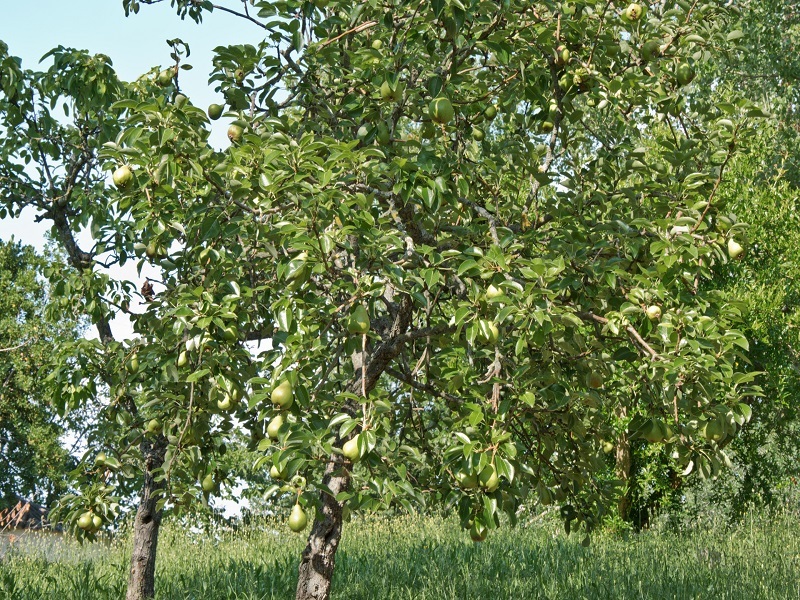 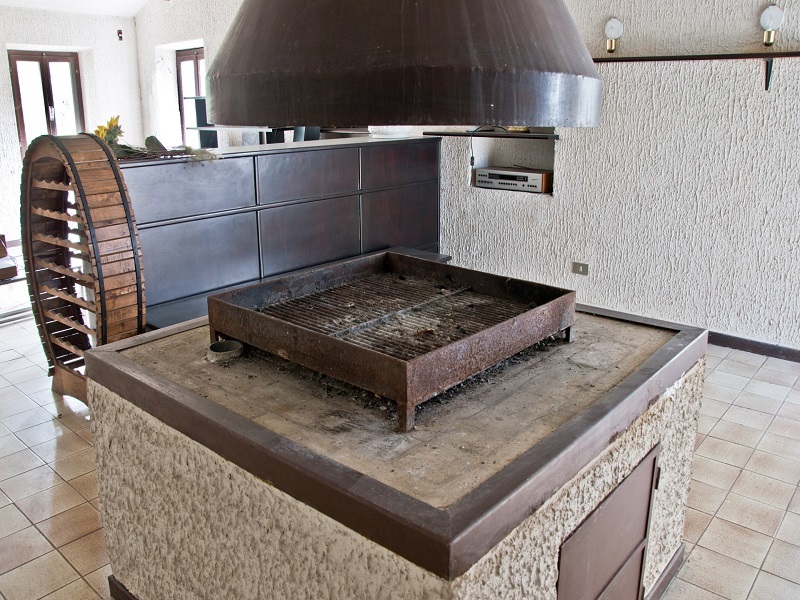 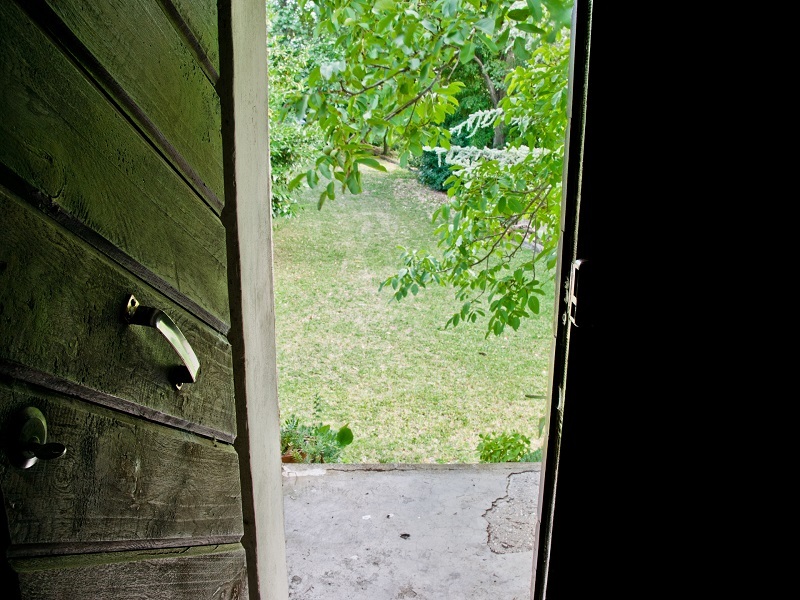 The property includes a land of 10,000 with olive grove, fruit trees and courtyard. 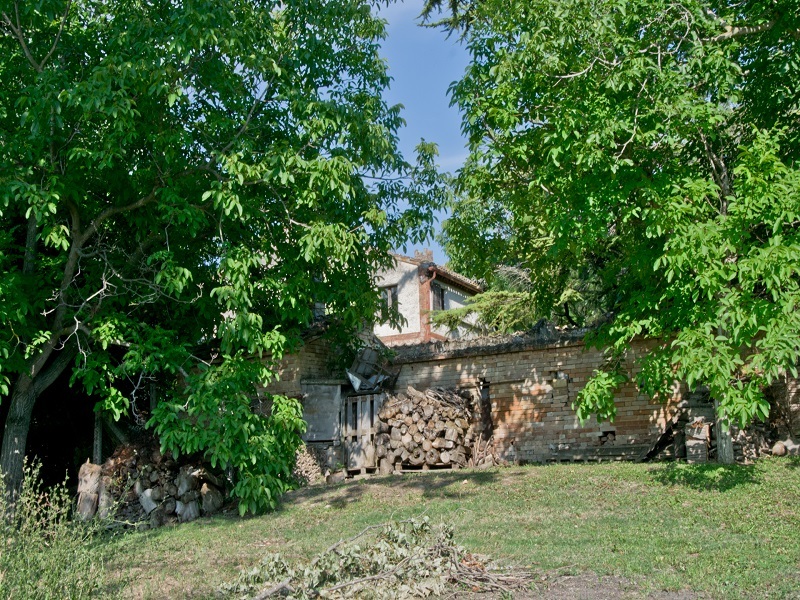 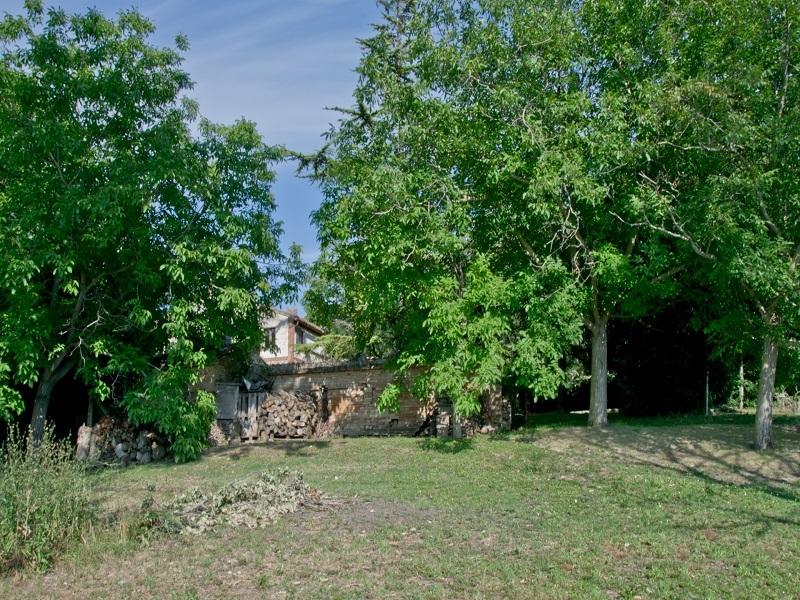 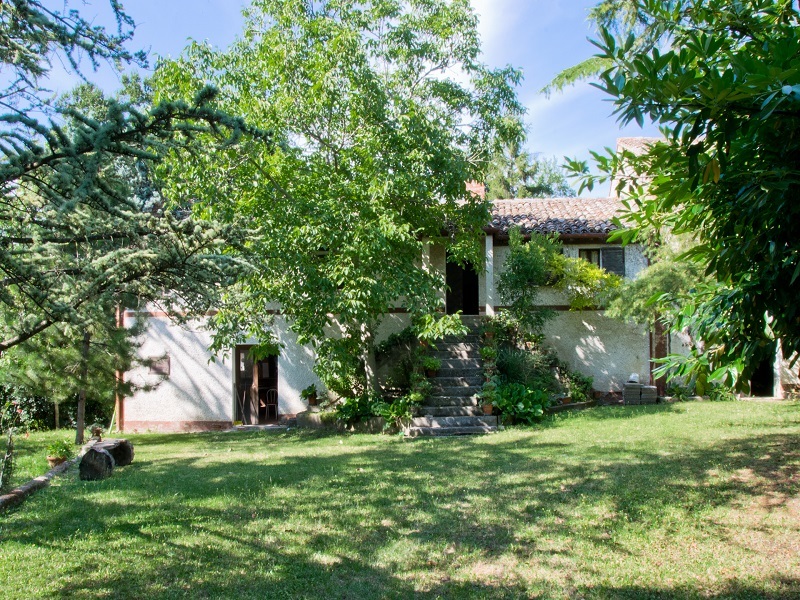 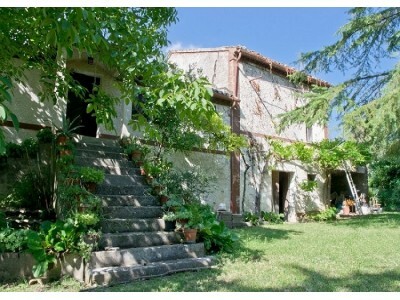 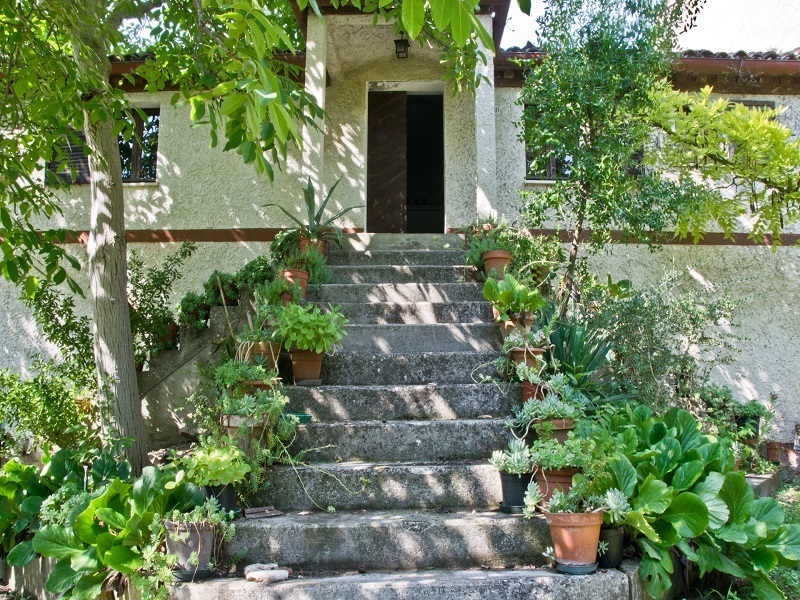 This old farmhouse to be restored for sale in the Marche, is in the Marche style. 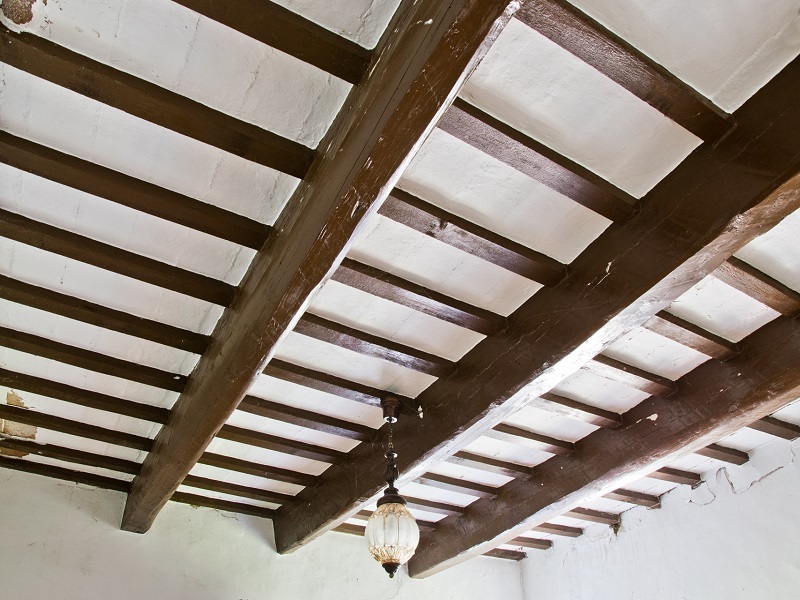 It is possible to make a restoration while maintaining the existing building. 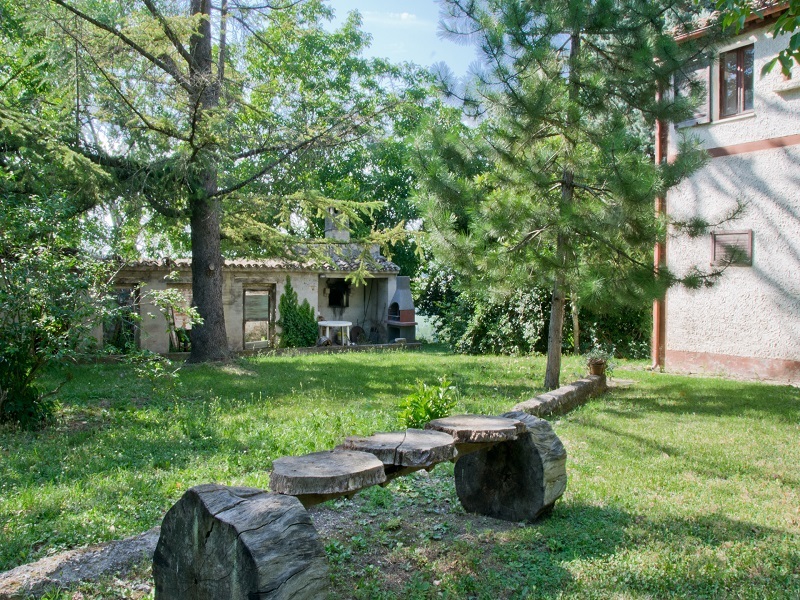 In the area it is possible to build a swimming pool. 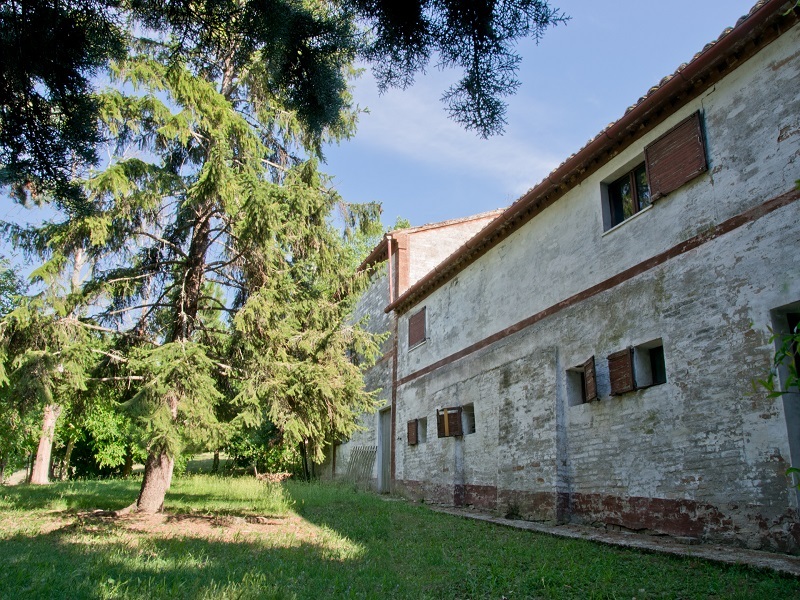 This farmhouse, of undoubted charm, was built at the time, with a supporting structure in masonry, floors and wooden roof. 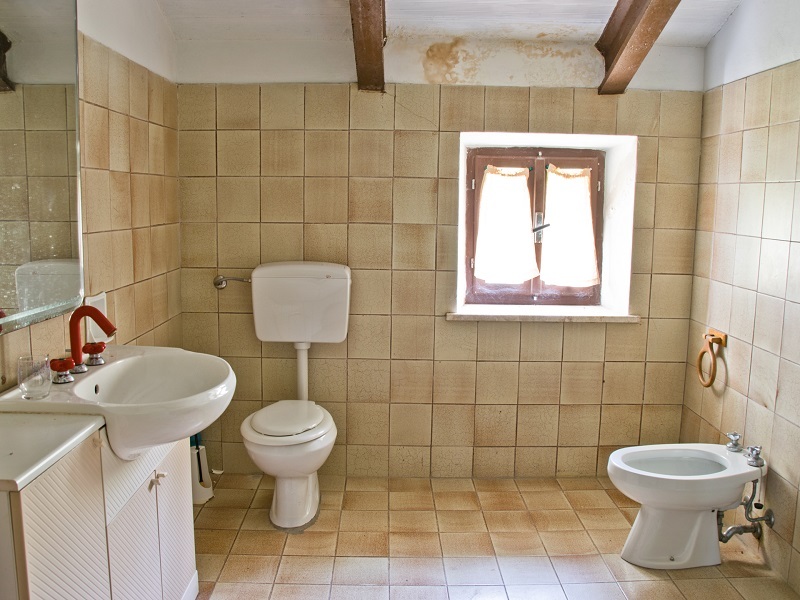 The fixtures, shutters, the door, the interior doors, the electrical system, the heating system and the bathrooms have to be redone from scratch. 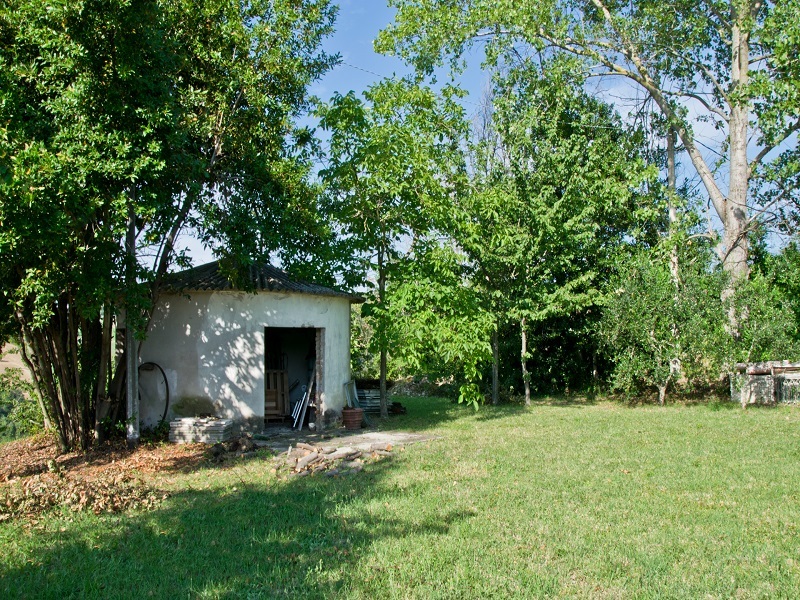 The accessory can become an annex. 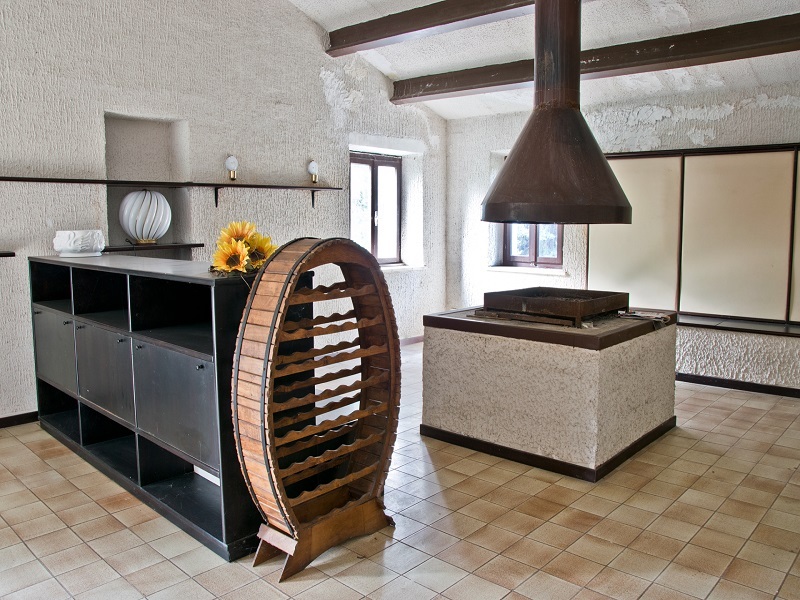 So it is an excellent solution as an independent apartment. 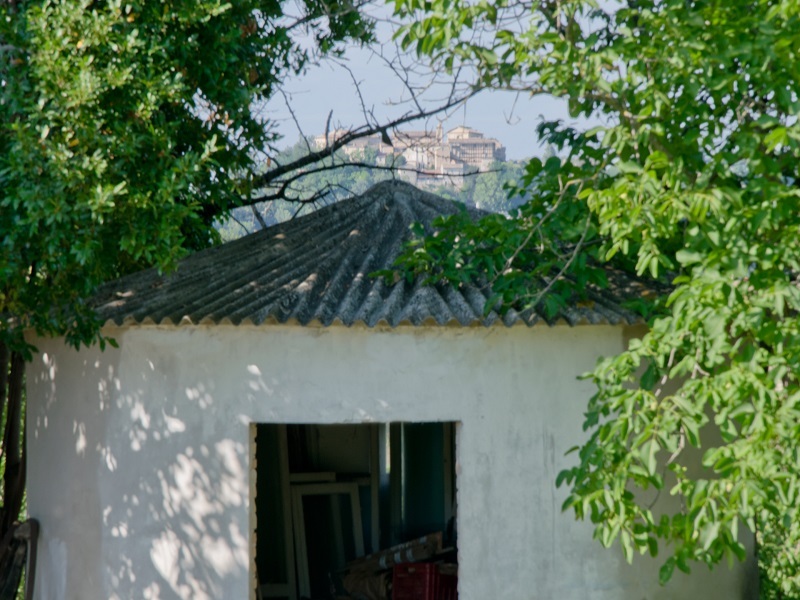 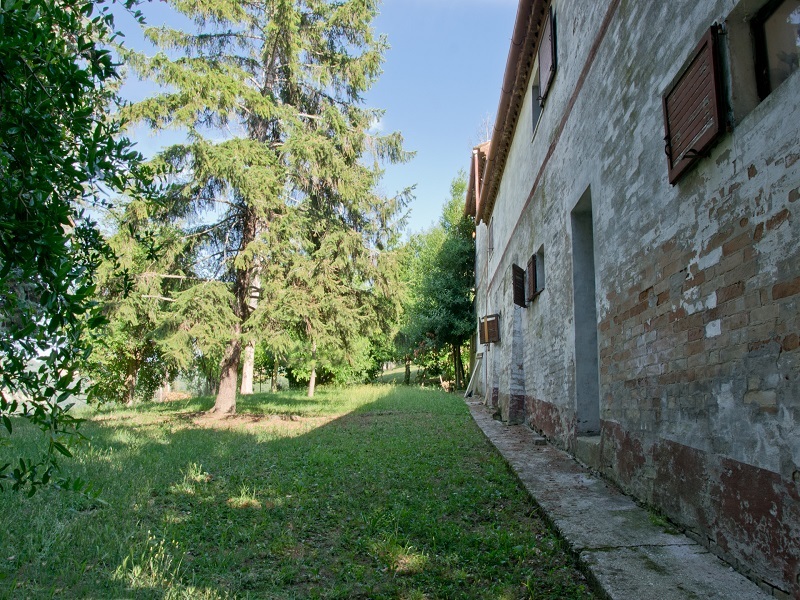 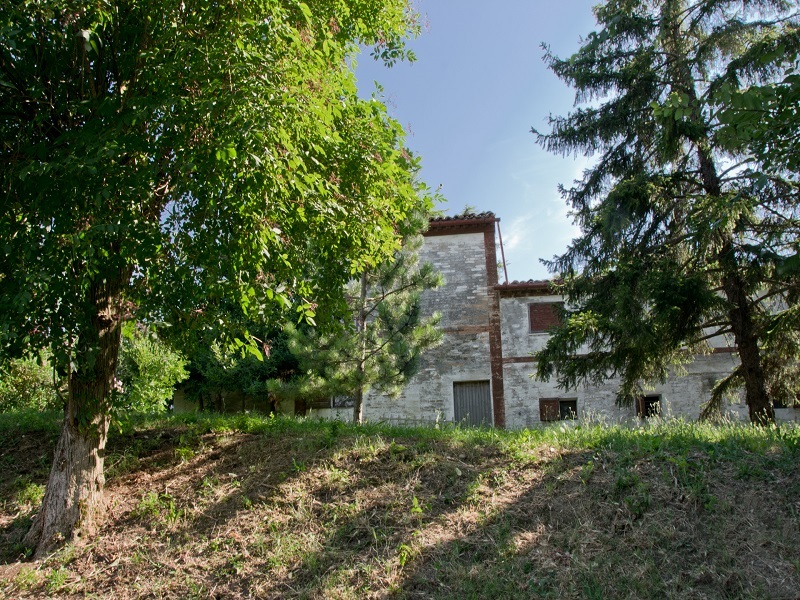 This farmhouse to be restored for sale in the Marche region is located in a beautiful area of Montegiorgio, in the Marche region (Italy). 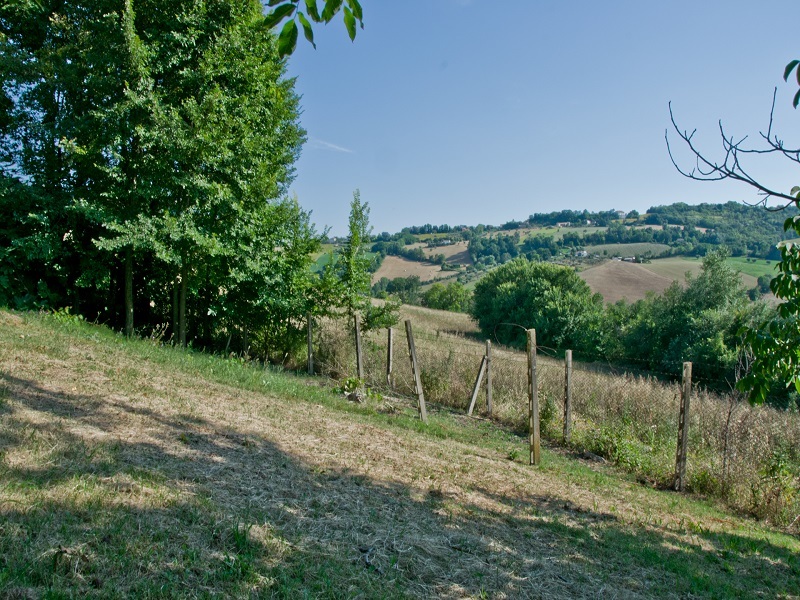 This area has a panoramic view of the surrounding hills and neighboring villages. 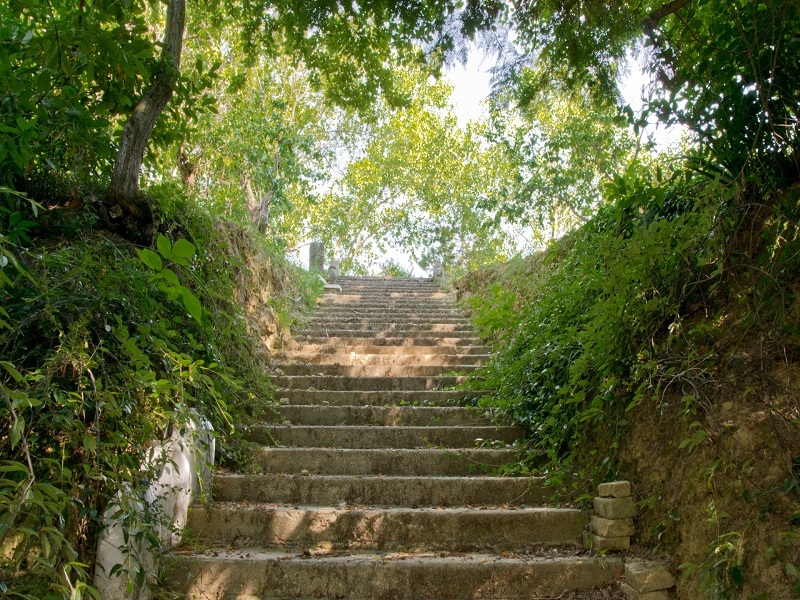 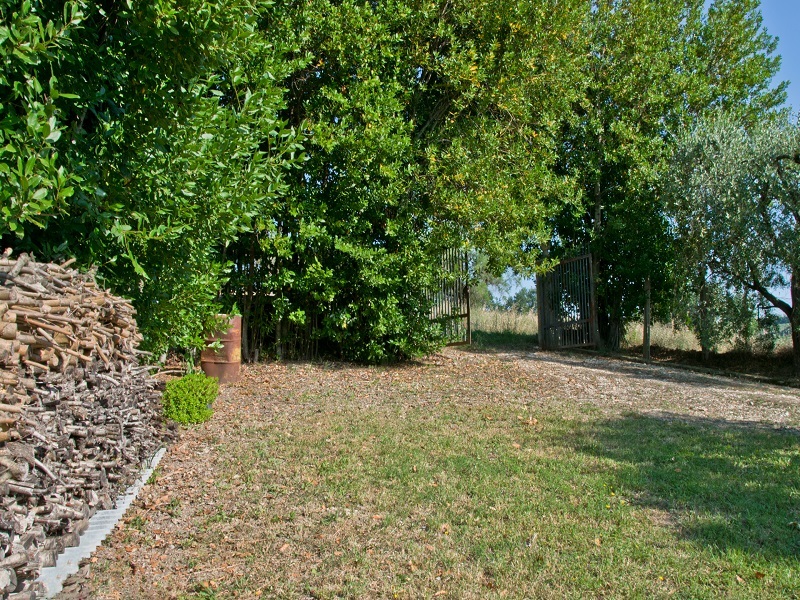 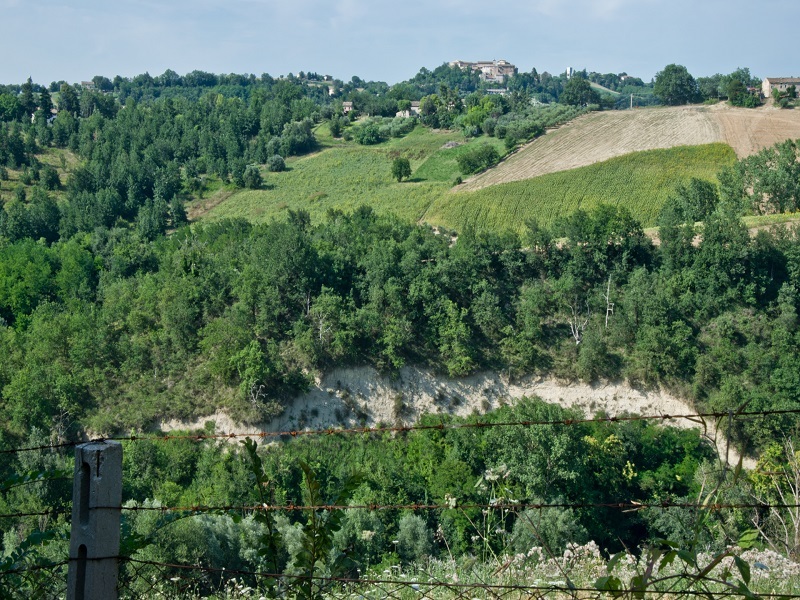 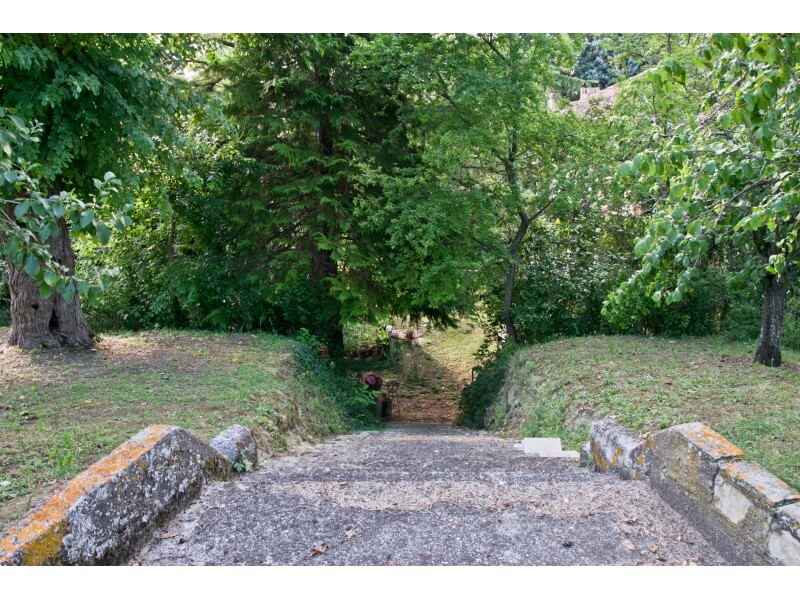 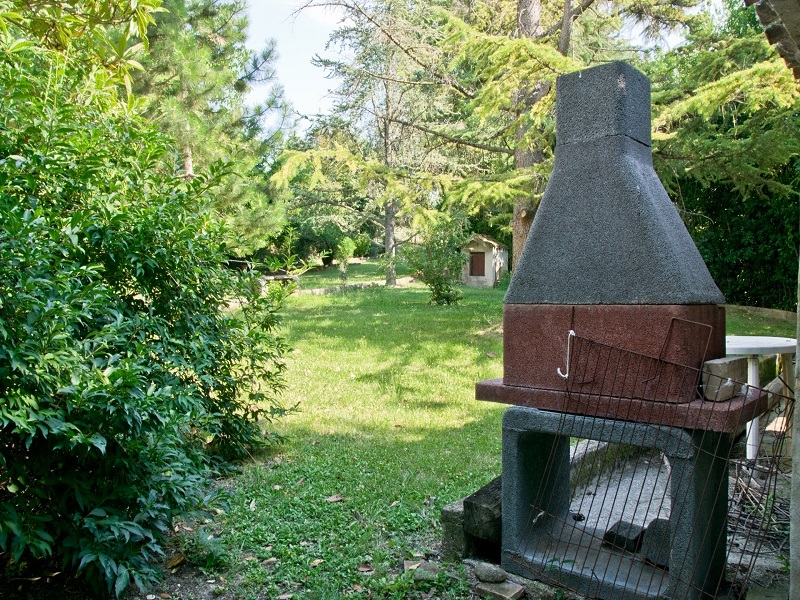 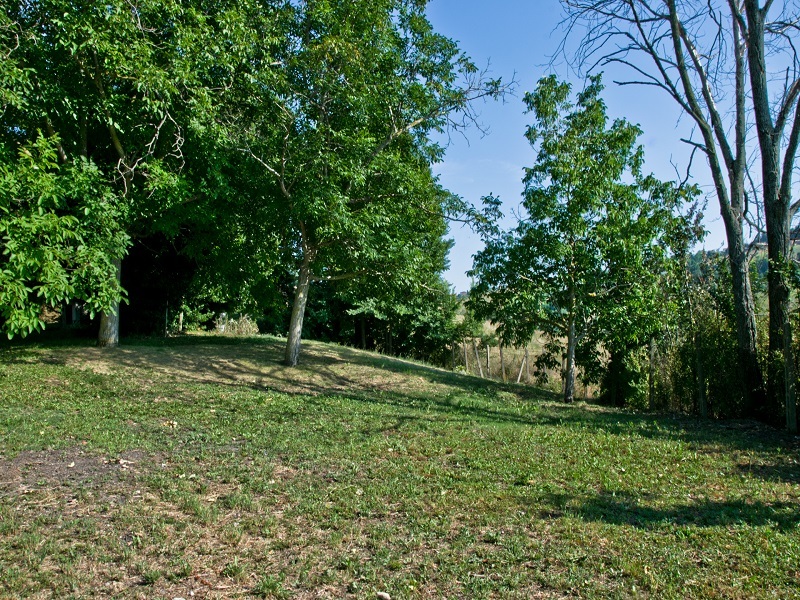 Perfect for its proximity to all basic necessities, to the town of Montegiorgio and to the City of Fermo. 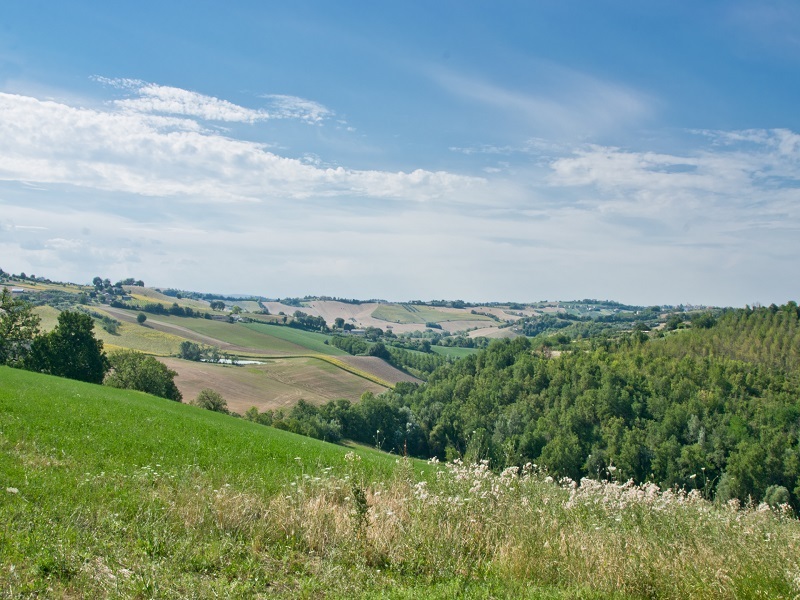 Naturally the sea can be reached within 20 minutes by car. 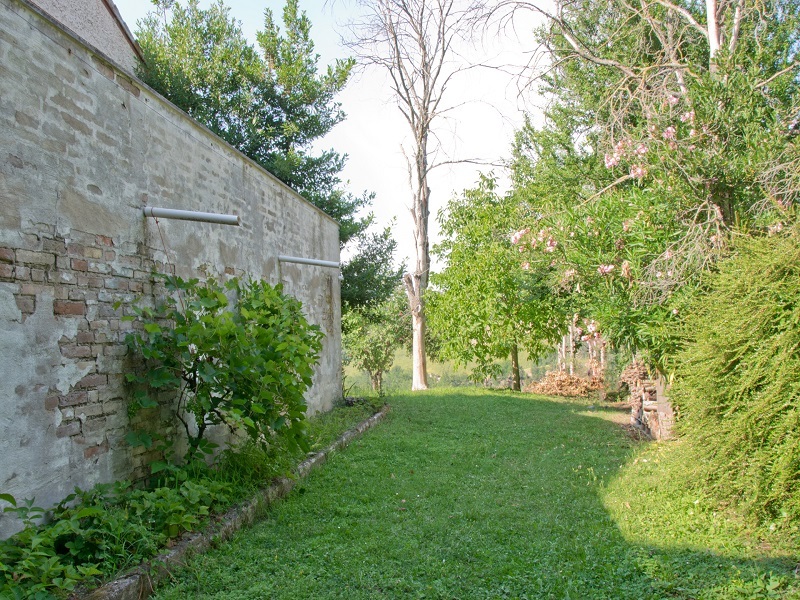 This old farmhouse to be restored in Fermo in the Marche is a good investment as accommodation, that is, farm, bed end breakfast, apartments to rent or camping. 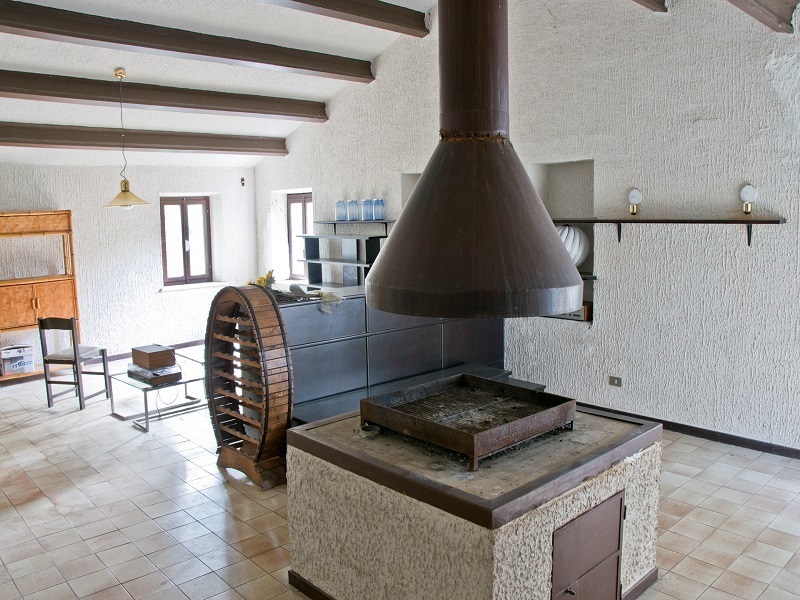 Given its size it is also a good solution as a two-family or timeshare property.